Offer or discount for Drink in the Box sets of two and four pieces or sets of drink in the box Large, original and a snack in the box. Looking for a nice offer or discount for Drink in the Box or Snack in the Box? Order more for special set prices. 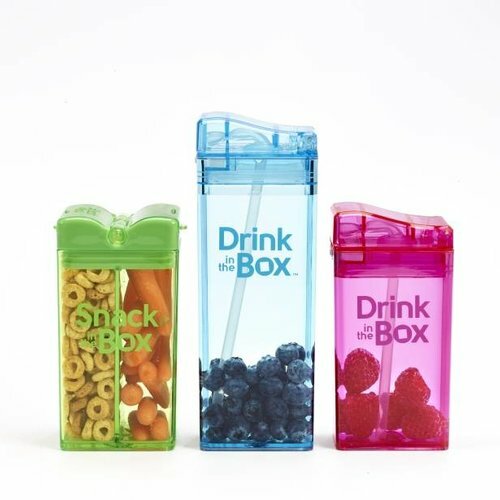 There are sets of two and four pieces of Drink in the Box, but also sets of all three types: Drink in the Box, Snack in the Box and big brother Drink in the Box large.